WHEN it comes to real estate, people always talk about the great Australian dream – traditionally a house on a block of land. However, for some of us, a unit is the ideal home or investment. They tend to be low maintenance, there aren’t large gardens to take care of and many complexes now have fantastic facilities including pools, gyms and entertaining areas. But whether you buy a house or unit, you will still want your asset to grow in value. With that in mind, we’ve asked the experts at the Real Estate Institute of WA (REIWA) for the suburbs where unit prices have shown the best average annual price growth over the past decade. Of course, that’s no indication of continued price growth – but it’s nice to have a good, strong track record. Maylands rounds out the top five, with unit prices having grown, on average, 4.1 per cent every year since 2006.Close to the popular Beaufort Street precinct, Edith Cowan University and the Perth CBD, the excellent inner-city lifestyle options on offer in Maylands holds great appeal for tenants. 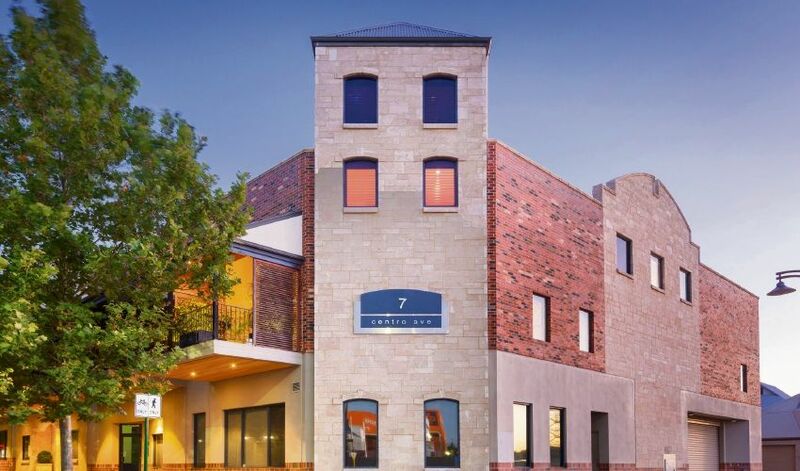 If you purchase a unit as an investment property in Maylands, it currently takes around 57 days to lease the property, and you can expect to receive a weekly rent of $300 per week once tenanted. With an annual average growth rate of 4.8 per cent for unit prices since 2006, Victoria Park presents plenty of opportunity for investors looking to purchase a unit close to the Perth CBD (just 5kms). Combined with its prime location in the heart of a bustling café and eatery strip, price growth in the area can be partly attributed to the excellent inner-city lifestyle on offer and proximity to Curtin University. Investors who purchase a unit in the area, can expect a median weekly yield of $350 per week. West Leederville presents attractive housing opportunities for investors and tenants alike due to its prime inner-city location, excellent access to transport links, and proximity to good schools and amenities.If you were to invest in a unit in the area, you could expect to yield $320 per week from a leased property, and it would take on average 43 days to find a tenant – 10 days faster than the Perth metro region’s average. Bayswater has seen its median unit price grow five per cent (on average) every year since 2006. Just 7km from the Perth CBD, Bayswater offers a quintessential suburban lifestyle close to major shopping centres, schools and transport – appealing to a wide range of people. If you purchase an investment property in the area, it takes on average 61 days to find a tenant and the median unit rent price is $323 per week. 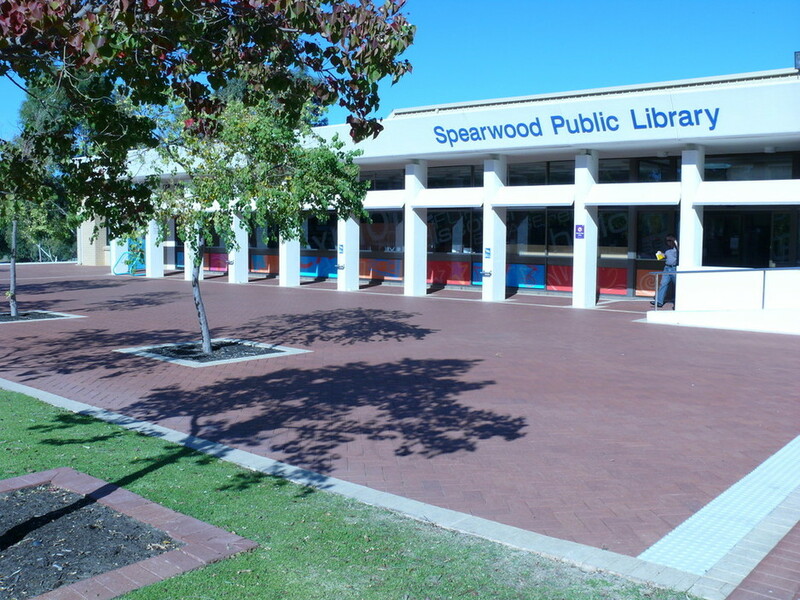 Spearwood has been Perth’s top growth suburb for median unit price for the last decade, with its annual median increasing, on average, 5.7 per cent every year since 2006. Price growth in this suburb can be attributed to its affordable nature, close proximity to Fremantle and developing coastal suburbs particularly North Coogee. For investors who are considering buying a unit in the area, you can expect to yield a median rent price of around $330 per week.